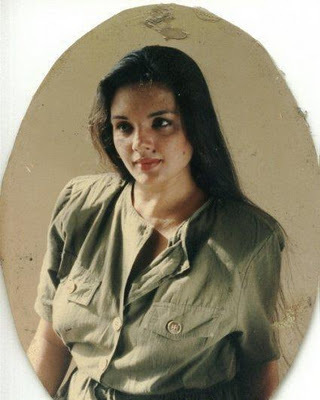 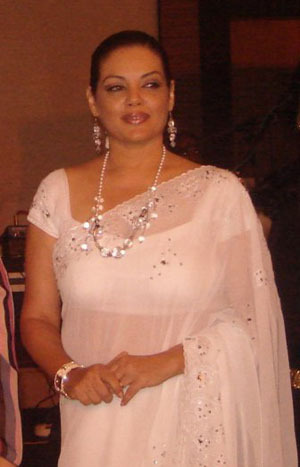 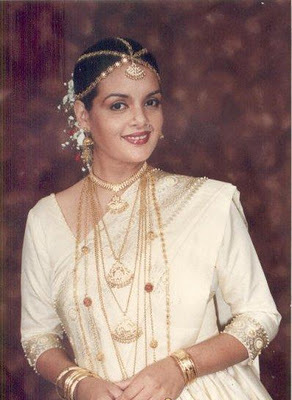 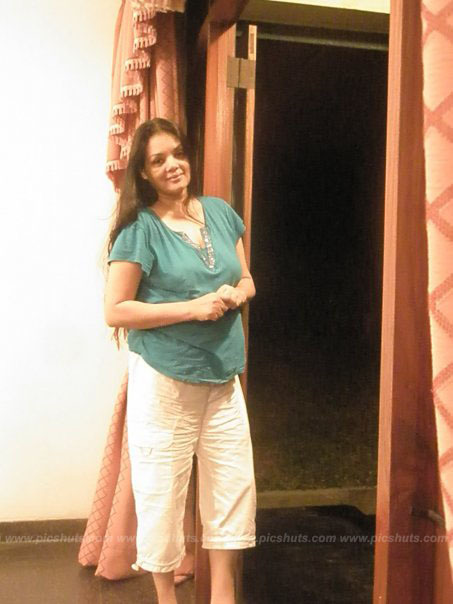 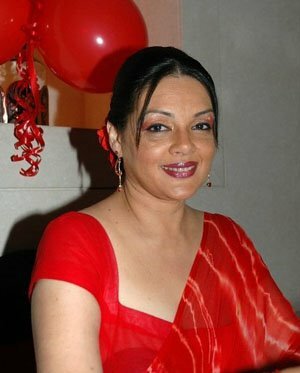 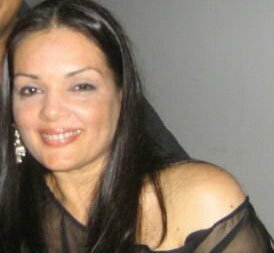 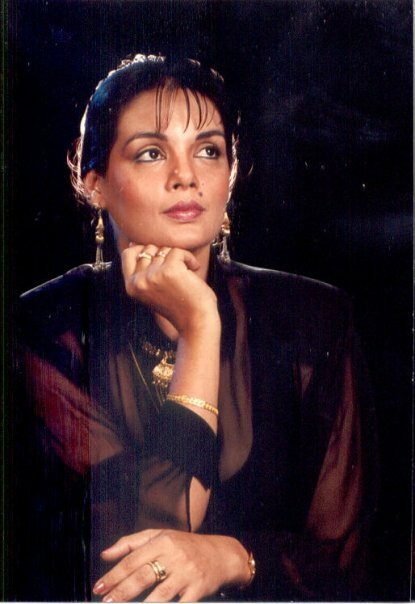 Anjala Seneviratne is one of the very popular actress of the Late 80s and 90s decade. 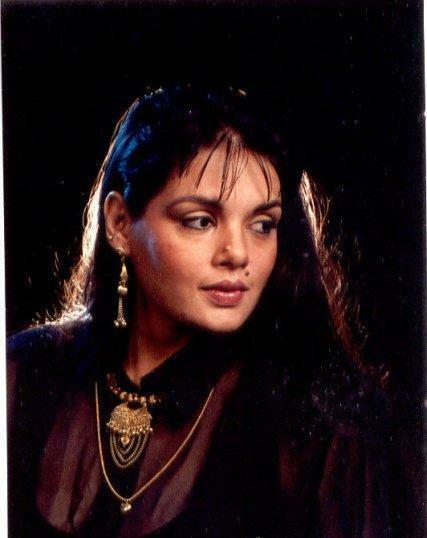 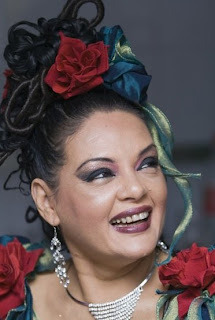 She was very popular due to the relationship of Sri Lankan Grate actor Gamini Fonseka. 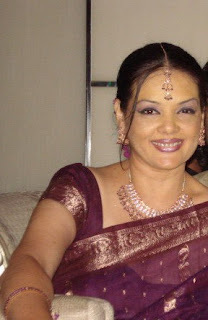 She is very beautiful actress and former beauty pageant which represents Sri Lanka to International level. 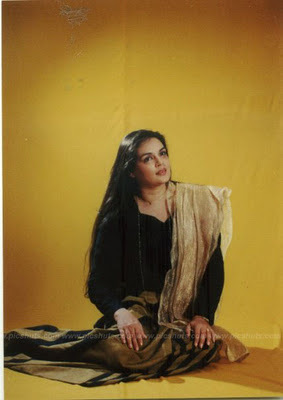 Here are some very rare photos of Anjala Senevirathne in her young age of golden age.